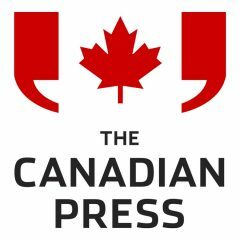 TORONTO (CP) — Canada Post publicly admitted to a privacy breach involving thousands of Ontario’s online cannabis customers on Wednesday after the province’s only outlet for legal recreational marijuana notified clients of the problem. 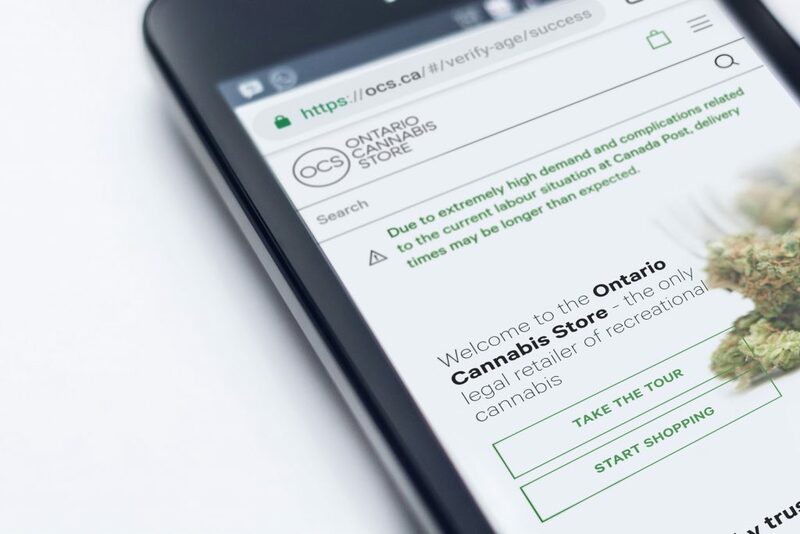 The postal service said in a statement that someone had used its delivery tracking tool to gain access to personal information of 4,500 customers of the Ontario Cannabis Store but declined to identify the information. No other order details were included, such as the name of the person who made the order–unless it was the same as the individual who signed for delivery–or the actual delivery address or payment information, the statement said. OCS said customers who did not receive an email notification were not part of the breach. Ontario’s privacy commissioner had no immediate comment. 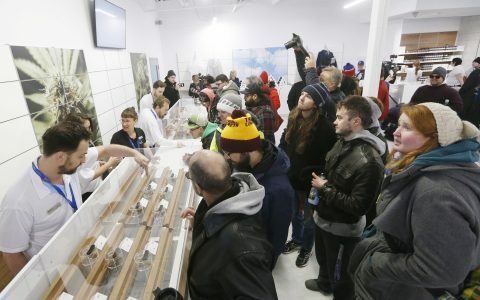 While marijuana ordered through the Ontario Cannabis Store is legal, privacy concerns are especially acute given the hard line taken by American authorities, who have made it clear that Canadians who admit to using pot could be refused entry to the US or deemed inadmissible for life. 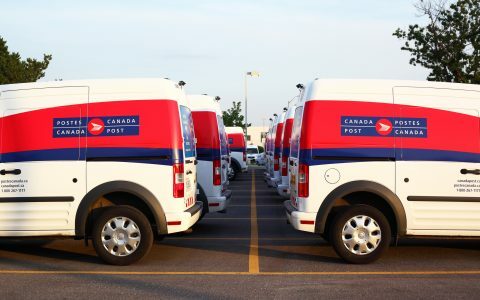 According to the store, the breach occurred when an individual used the Canada Post tracking tool to access delivery data and also potentially affected customers of other Canada Post clients.